For a full list of products used, click here. 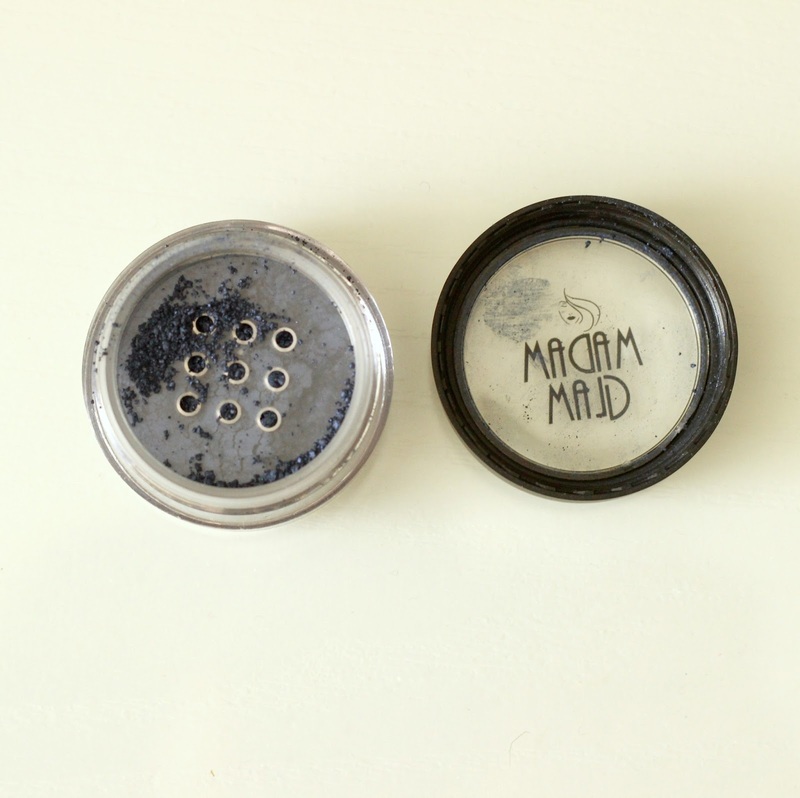 I was itching to try a loose mineral eye shadow for years, but will admit I always envisioned the experience being a big mess. I bit the bullet this time and went for the Mineral Eyez Eye Shimmer in Bell Bottom Blue. 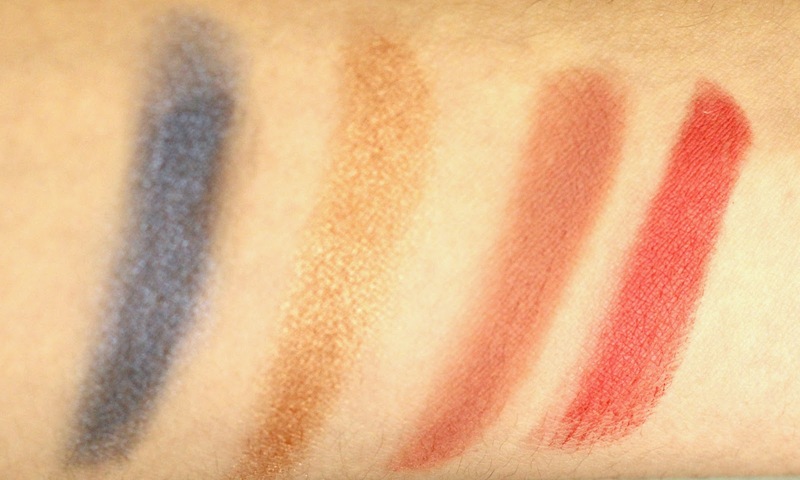 No joke, this is the most beautiful blue eye shadow I have ever used. It gets better: this stuff does not flake, budge or even need primer! As you can see, this deep, electric royal blue is pigmented beyond measure and so ridiculously easy to apply. A true beauty right there. 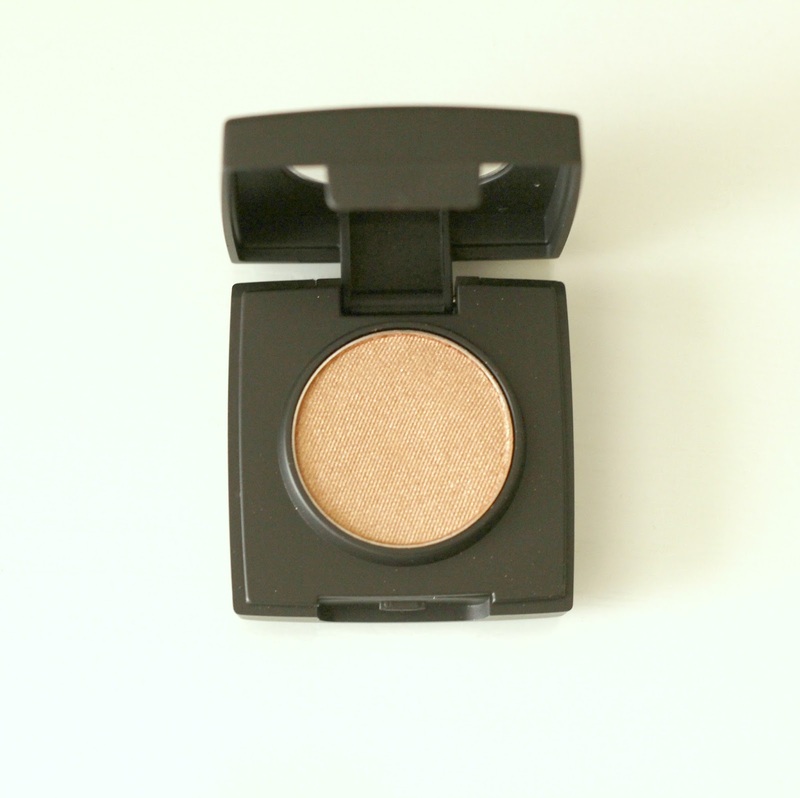 I was looking for a crease shade that would pair nicely with many shadows and therefore opted for the Oyster Pearl Eyeshadow. I would describe it as a shimmery champagne brown. This would of course also be beautiful on its own all over the lid. 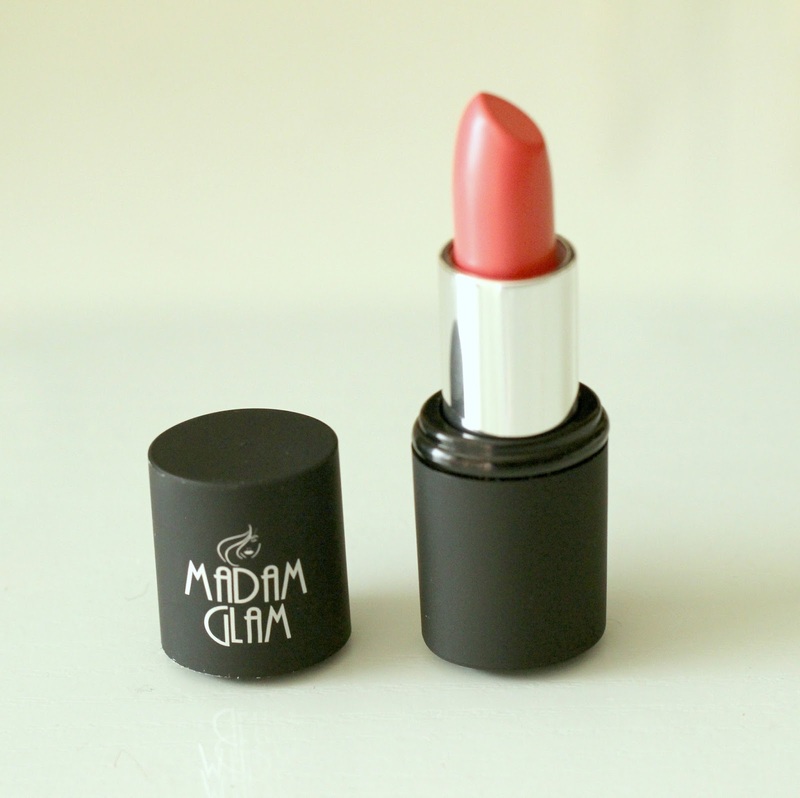 The colour is very rich and the formula blends like a dream. Hidden below the pan is also a double-ended sponge tip applicator. I personally prefer using a brush because I find it easier to blend the shadow. 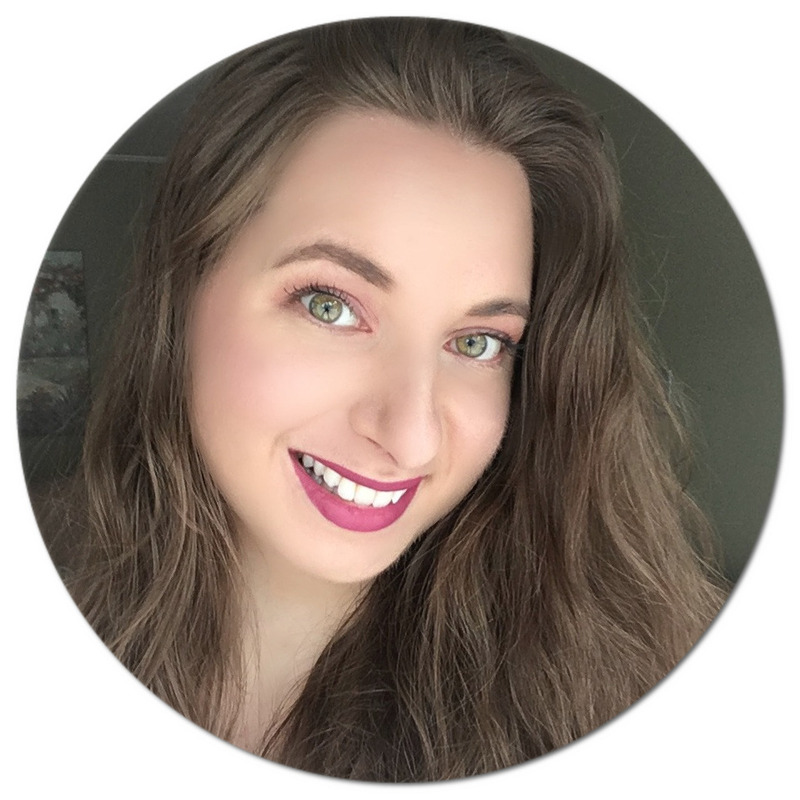 Since I was going for a bold-eyed look, I wanted a natural blush to balance everything out. The Powder Blush in Touch of Pink did the trick! Since it is so finely milled, it becomes pretty loose when picking it up with the provided brush so I have to use it with caution. The colour payoff is amazing, so you do not need very much. 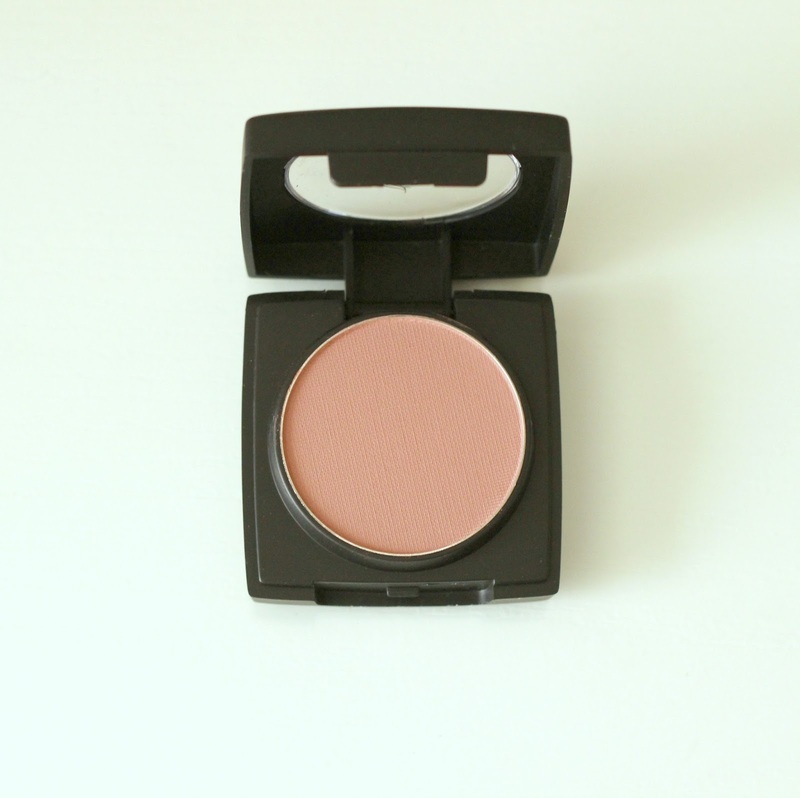 If you are looking for an affordable everyday blush, I think this is a great option. When I saw their Classic Matte Lipstick in Koi, I fell in love straight away. This creamy coral is absolutely gorgeous! I love that is it more of a statement lip shade yet can still be pulled of on a daily basis, in my opinion. The formula is long lasting and hydrating despite being matte. Bonus? It smells like vanilla powder. Oh yes! I already know this will be my go-to spring and summer shade. As you can probably tell, I am blown away by these products. They simply deliver on every front. Two huge thumbs up from me! 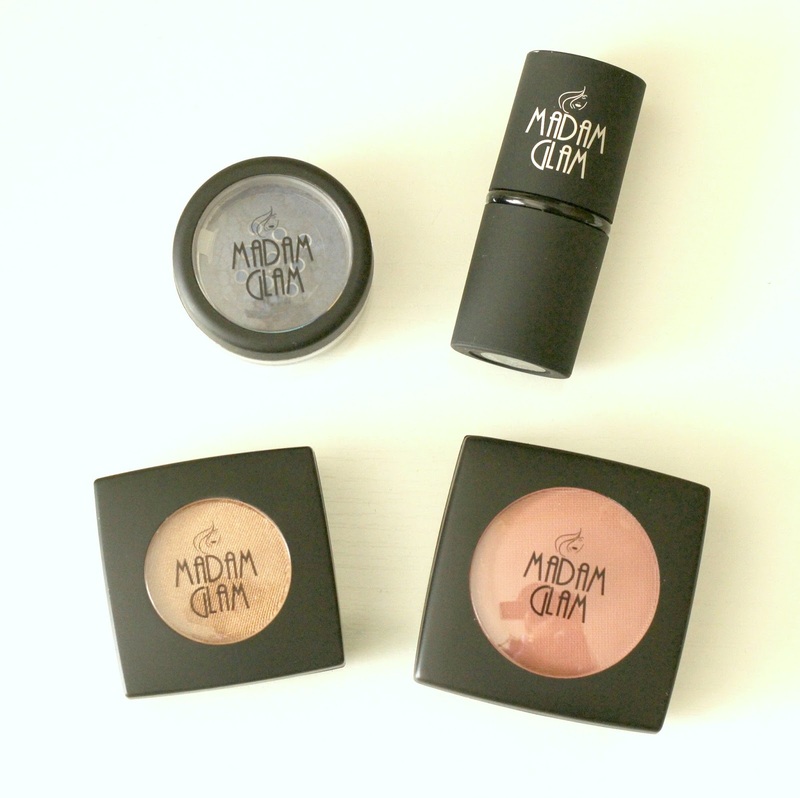 If you would like to try Madam Glam, you can use the coupon code 'NJ30' at checkout on their website to get 30% off your order. Please subscribe to my YouTube channel if you would like to see more videos! 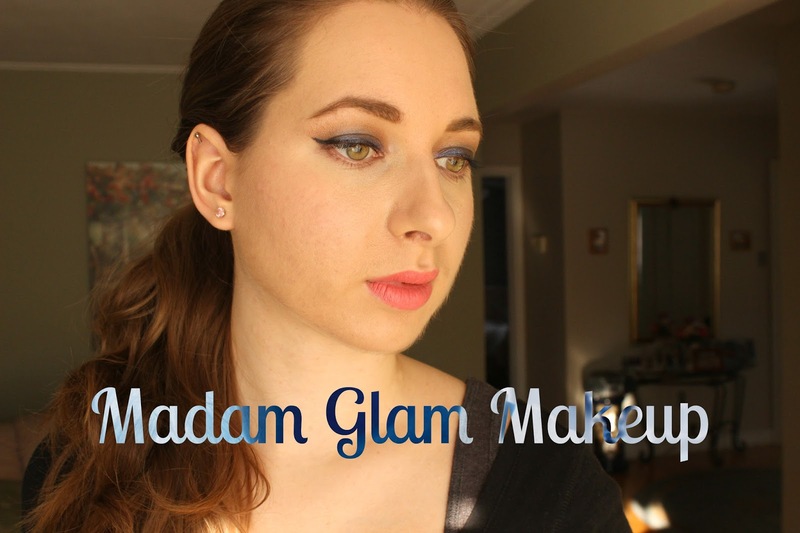 Have you heard of Madam Glam? I've never heard of that brand but it looks awesome! I love the look that you created!